The guy who helped me with my company registration and was fast becoming a close friend suddenly played a fast one on me. He took N30,000 from me to get me a Tax Identification Number. After 4 months of his giving me one excuse after another for not getting it done, I decided to do it myself and ended up spending less than 10 minutes at the tax office to do it and was not charged any fee. So he defrauded me of N30,000 to do what was free and fast, almost without the intention of doing it. I put all my eggs in GTBank and they cracked every one of them on my head. The detailed story is here. They've added one more this week, a client did a NEFT transfer from her GTB account to my FCMB corporate account. It's 5 days now and FCMB says no transfer initiated yet from GTBank. And with the robot like answers GTB staff give I don't know when the hung money is going to get released. The same corporate account GTB stressed me intensely for many weeks to get opened, I opened easily within one week with FCMB. Now I have opened accounts with FCMB and Diamond bank. I'm no longer putting my eggs in one basket. My business plans did not work. Nothing worked as planned, except my quitting my job. While heading for a meeting on a Saturday morning I hit one of Shell Oil company's cars, breaking it's back bumper. That day I learned why most drivers act irrational and always blame the other driver. Sometimes, that is the only rational strategy. I bought something online and despite specifying shipment via DHL, the chinco seller went ahead to ship via a method that would involve NIPOST. I had to repurchase the item. The only items NIPOST has reliably delivered to me were books. Whenever I send a non-book item through them, it never gets delivered. I shorted the Euro and Yen against the US Dollar based on intelligent analysis. My analysis was proven to be correct and the resulting gain would have been more than I expected. The irrational part of the market wiped me out first within 2 hours of executing my trades. Then things started going just as I predicted. It's the worst kind of loss. There is no lesson to take away from it. You were right and you still lost. And it was a rare opportunity. I was 100% sure. Since then I have been waiting for another clear-cut opportunity. Too bad I don't know how to give up. In one particular month around the middle of this year, I spent over N40,000 on internet. And I didn't make up to that amount that month. I really felt sorry for myself. I was already incurring many fixed expenses monthly and having my internet expense balloon to over N40,000 in a month looked like there were some wicked people from my village blowing the thing up. 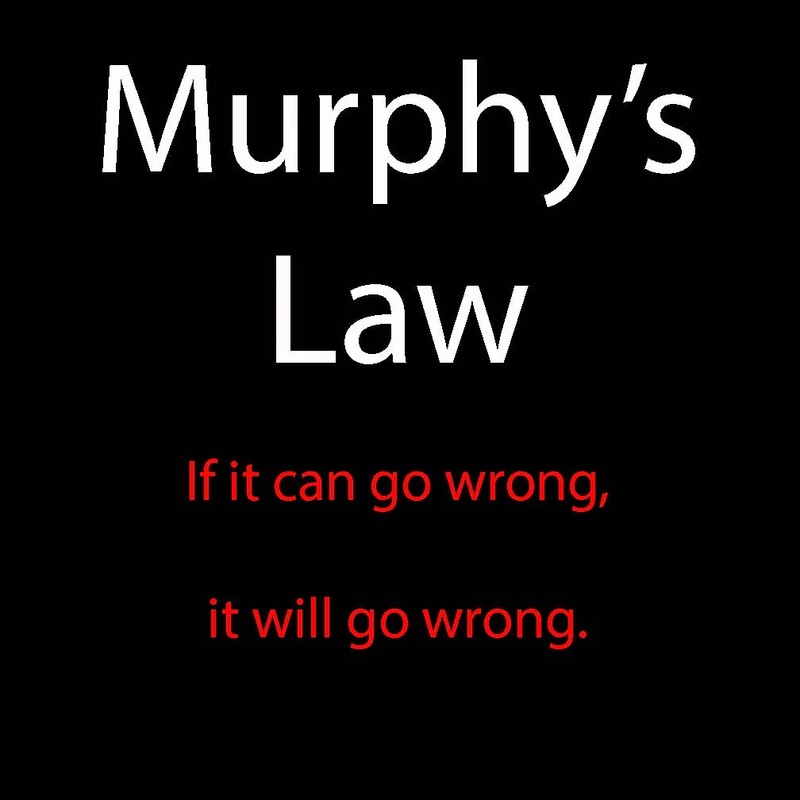 Then there was Shirky Principle: People will like to preserve the problem they are a solution to. It's much cheaper for WHO and the drug companies to make all the mosquitoes in people inhabited places sterile. It will eliminate malaria once and for all. But they won't. WHO will lose no small funding and the drug companies will lose future profits. And it's like that for almost everyone. No one wants to be made irrelevant. And that's one of the troubles I faced this year. Most of the people who should have hired me to automate the reports and analysis they do, don't even want to give it a thought. They feel I will be eliminating the problem that makes them relevant. Finally, there was Parkinson's law: Work will always grow to take up the time available. I am constantly busy, even when I'm not making any money. It's a terrible law to fall prey to. Especially when your income is not fixed monthly. The only way I can get out of the always busy syndrome is to have dedicated days that I will not do any work. I am going to reduce the time I have available for work. And you? Did you fall prey to any unfriendly law this year?